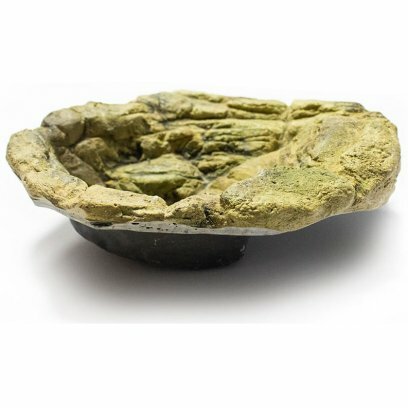 A realistic stone pool made from high quality resin to provide a shallow pool for reptiles and amphibians. 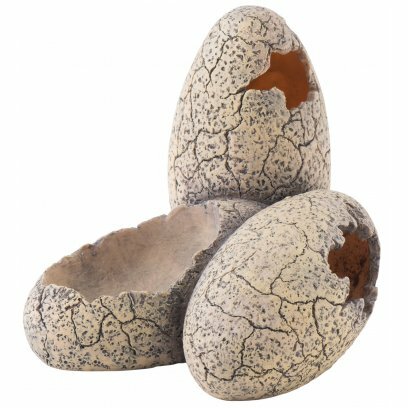 Designed to be buried below the subtsrate layer to allow the pool ridge to sit above the substrate. 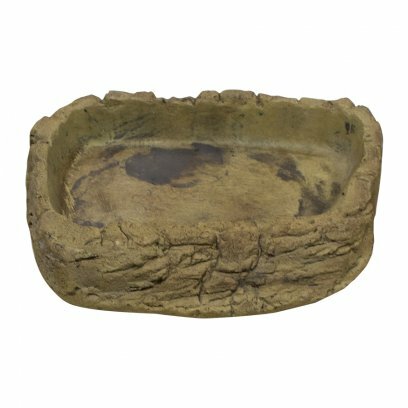 With a depth of 100mm and internal ridges for easy escape for the animal this natural resin pool will look at home in a planted terrarium. 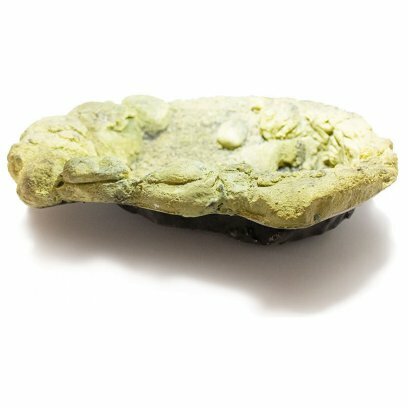 A realistic stone pool made from high quality resin to provide a shallow pool for reptiles and amphibians. 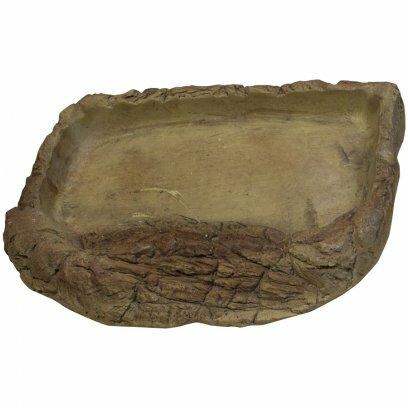 Designed to be buried below the subtsrate layer to allow the pool ridge to sit above the substrate. 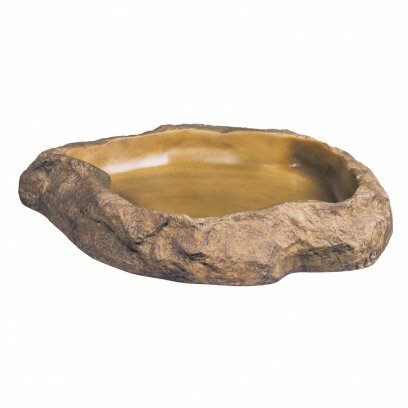 With a depth of 60mm and internal ridges for easy escape for the animal this natural resin pool will look at home in a planted terrarium. 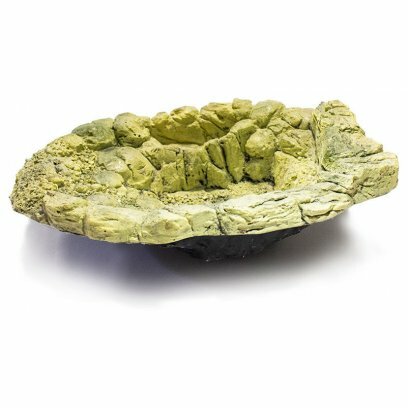 A realistic stone pool made from high quality resin to provide a shallow pool for reptiles and amphibians. 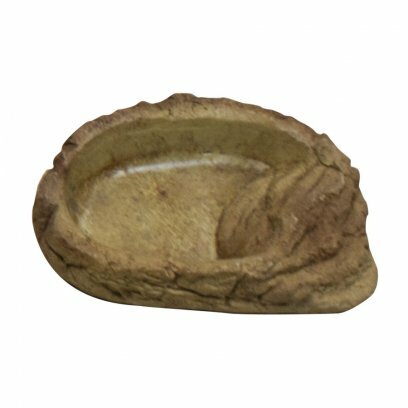 Designed to be buried below the subtsrate layer to allow the pool ridge to sit above the substrate. 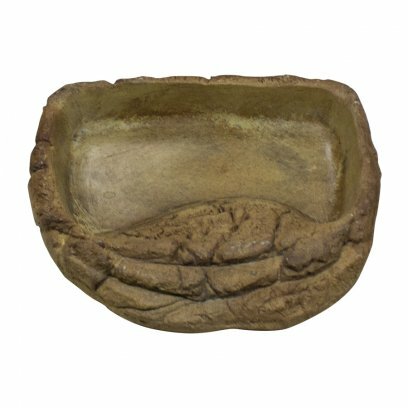 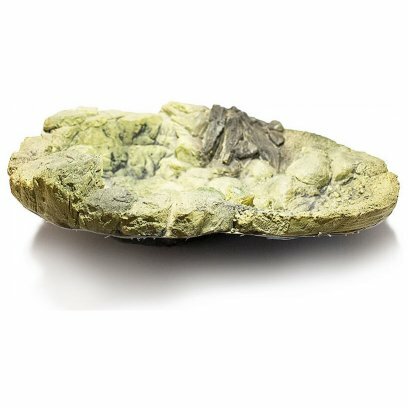 With a depth of 65mm and internal ridges for easy escape for the animal this natural resin pool will look at home in a planted terrarium. 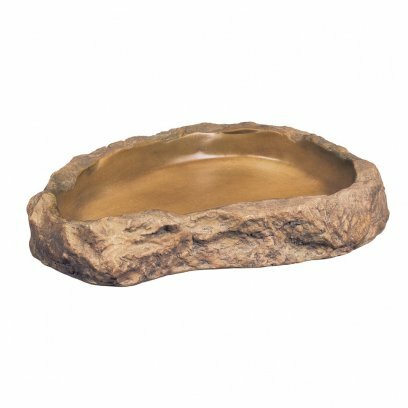 A realistic stone pool made from high quality resin to provide a shallow pool for reptiles and amphibians. 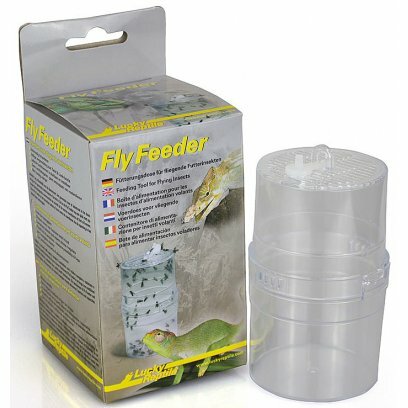 Designed to be buried below the subtsrate layer to allow the pool ridge to sit above the substrate. 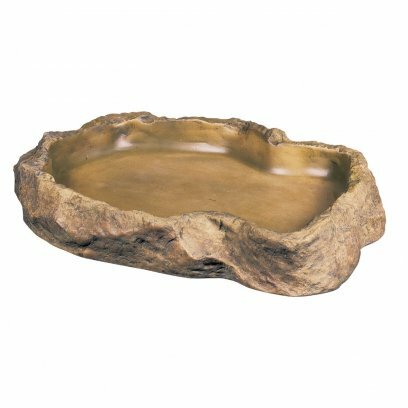 With a depth of 120mm and internal ridges for easy escape for the animal this natural resin pool will look at home in a planted terrarium. 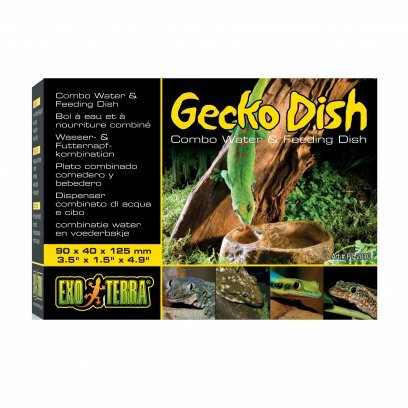 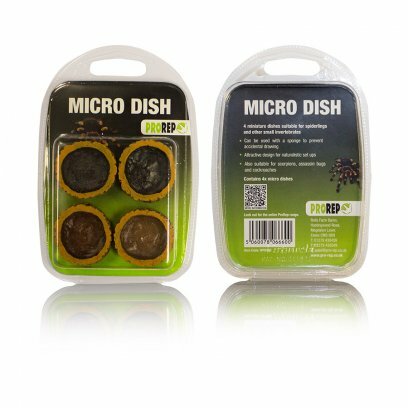 Small water dishes suitable for spiders, scorpions, cockroaches and assasin bugs. 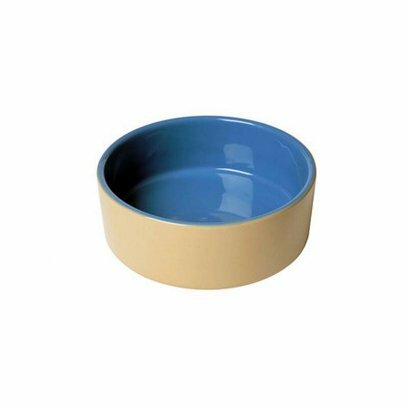 A range of food and water dishes from simple ceramic bowls to decorative rock structures and plates. 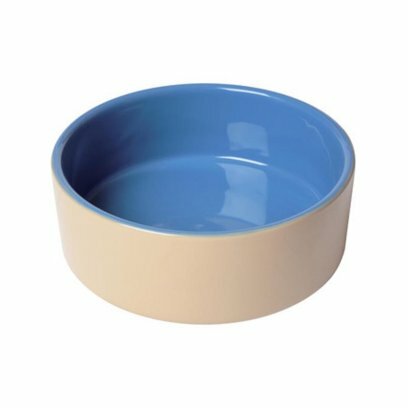 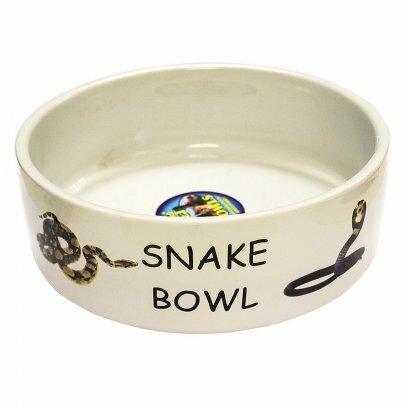 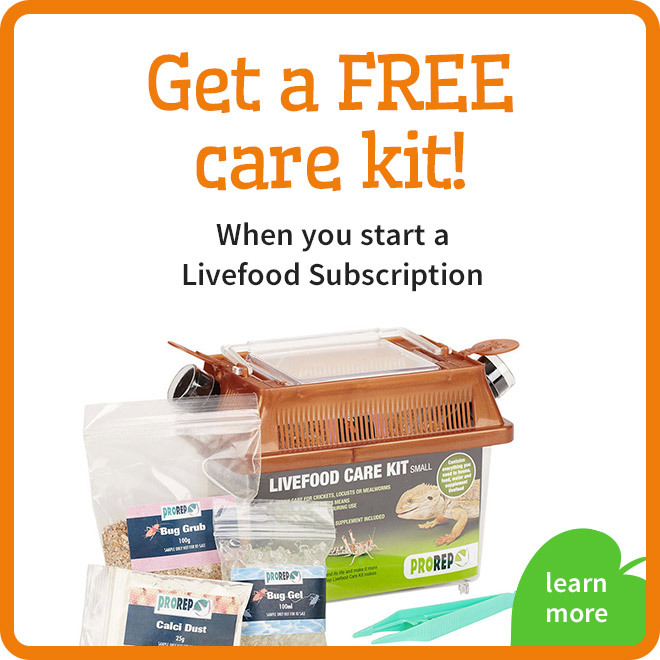 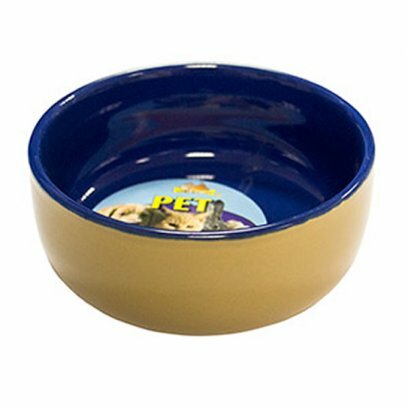 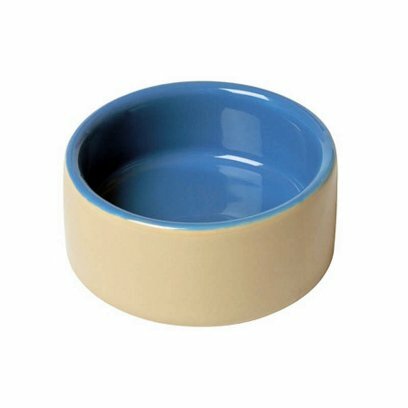 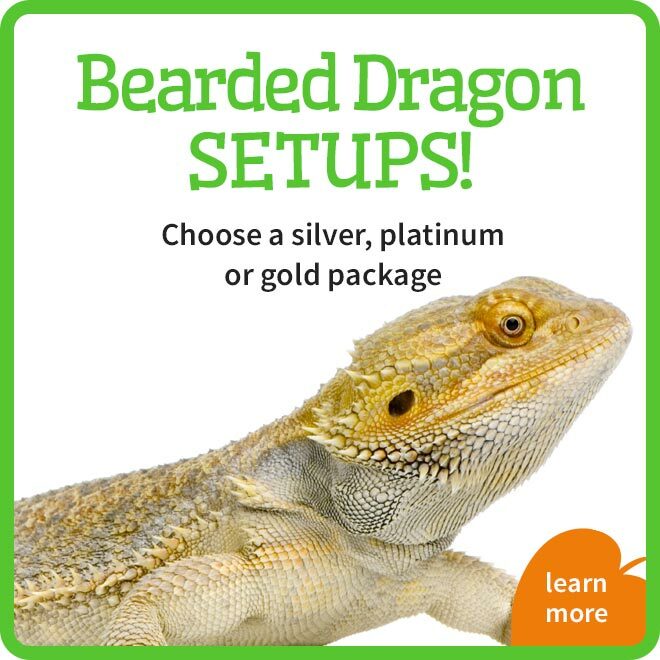 We have included many types of water and food dishes to suit any animal. 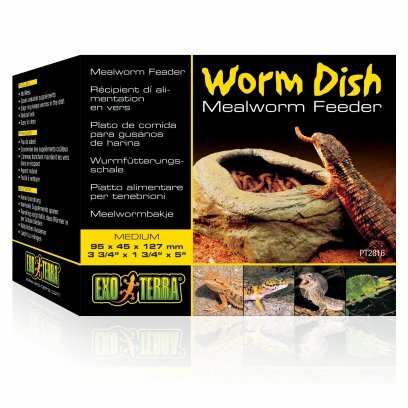 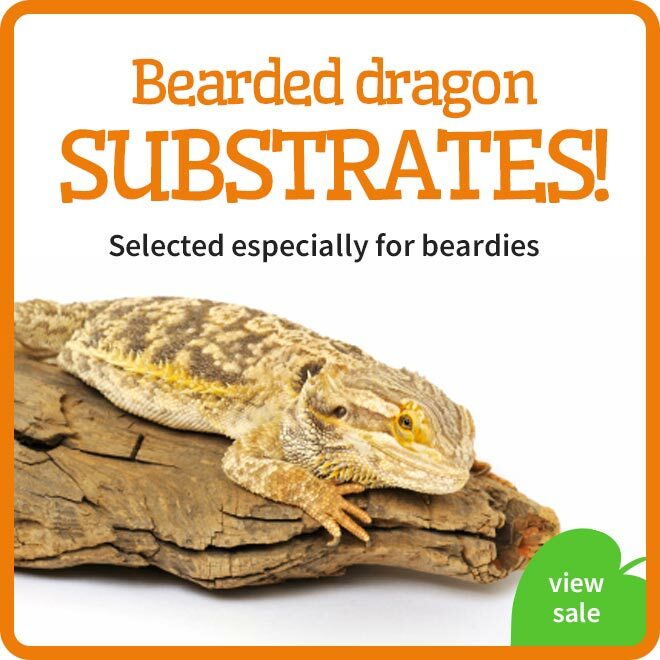 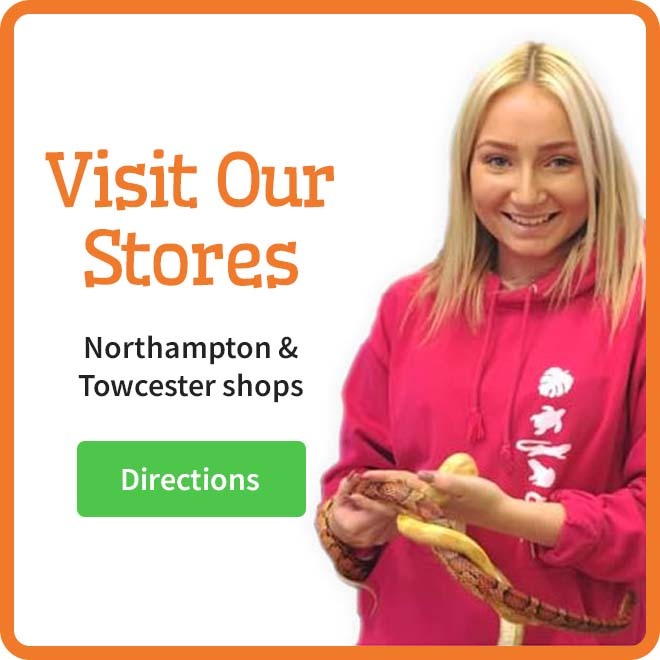 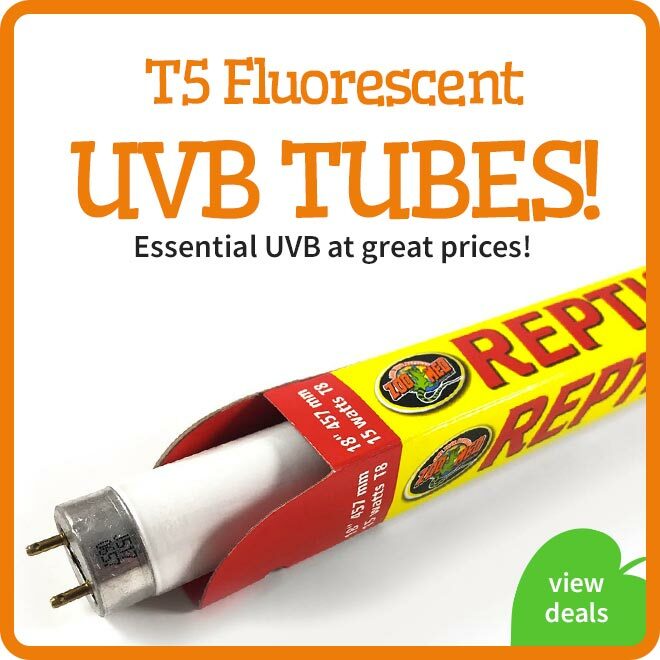 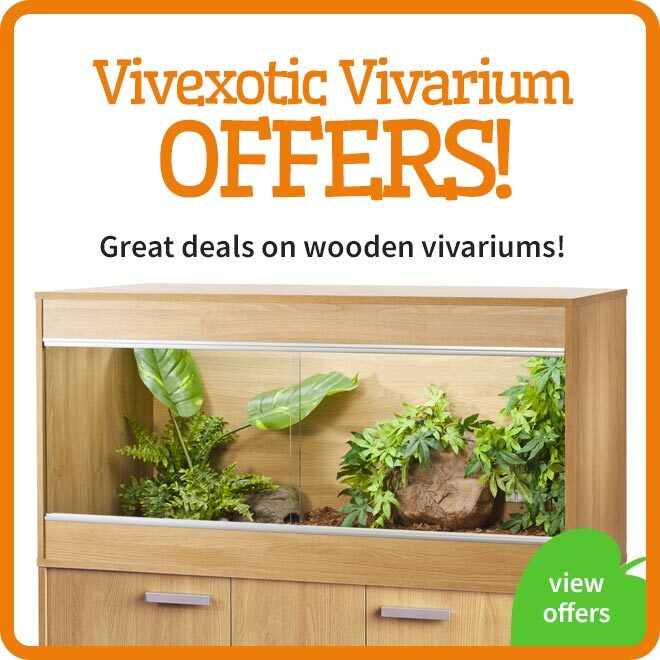 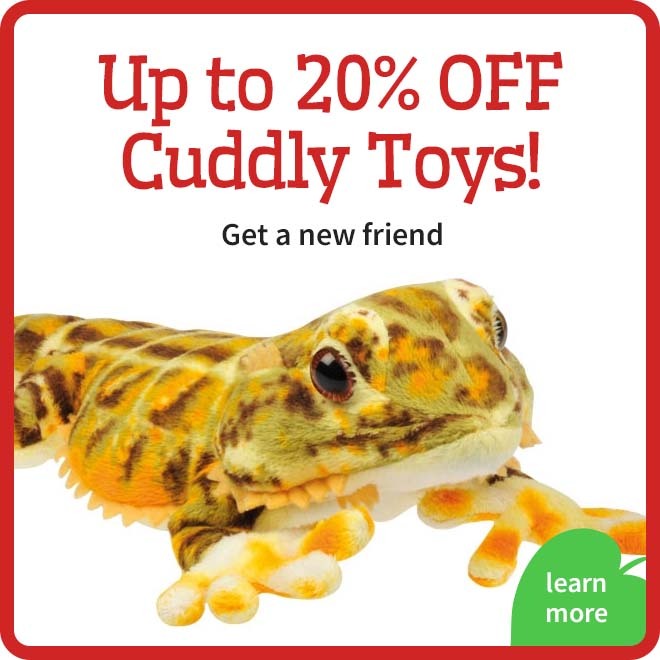 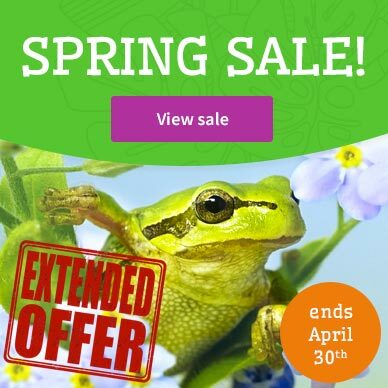 From massive corner units for large pythons and boas to batch in to tiny little holders for your spiderlings and invertebrates. 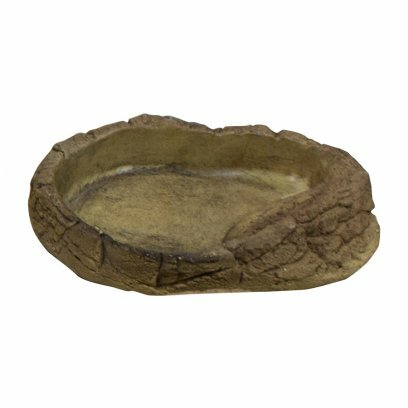 We have even included dishes and bowls designed to stick to walls for arboreal species who would not use a bowl on the floor.